What a heavenly treat for the eyes! 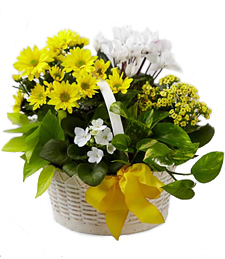 This woven basket beholds the most becoming and unique arrangement of richly colored flowers overflowing with natural beauty and flattering contrast. 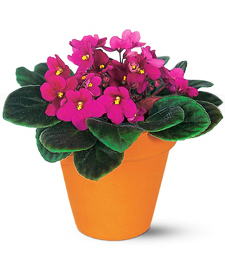 Vivid violets sparkle with vibrant beauty from this array of rich greenery! 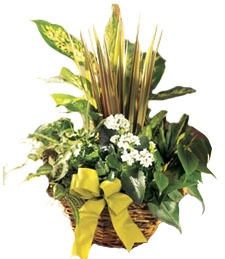 Creating a captivating assortment of greenery and flowers, this fresh, lush collection makes for a truly luminous gift! 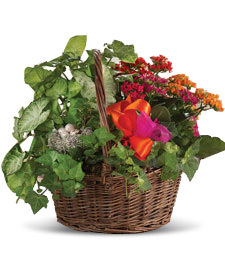 Lush and overflowing, this arrangement of assorted pink flowers and verdurous greenery set in a charmingly rustic basket shines with nature's beauty and bounty. 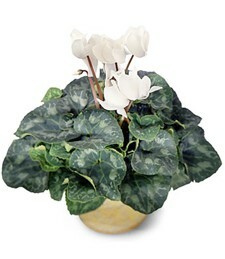 An elegant yet earthy little treat for a special someone's birthday! 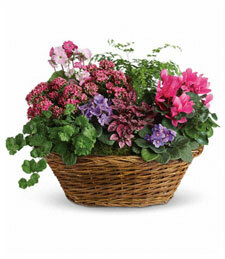 Personify exotic delight with this charming potted basket full of warmth, vitality, and joy! 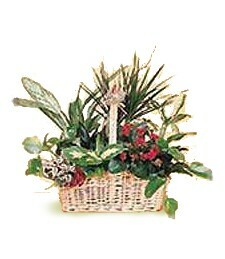 Express yourself fully--send today! 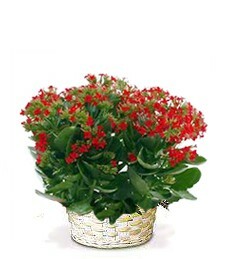 Whisk yourself or a loved one away from the stress of everyday life with this exotic beauty. 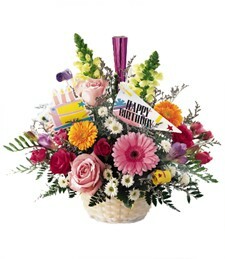 This symbol of love, luxury and beauty bursts with tropical flowers of pink and purple. 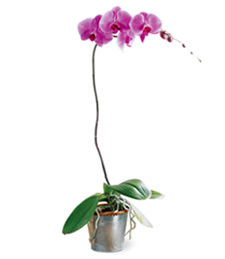 Send this plant and orchid arrangement to someone you love. 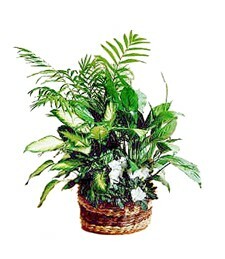 Nature's purity and beauty are in abundance in this arrangement of blooming white flowers set among lush green leaves. 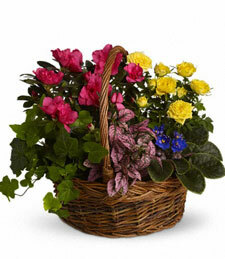 This charming basket is a unique token of your most heart-felt and sincere feelings. 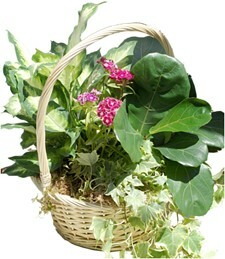 Nature's vibrance and bounty abound in this assortment of rich, lush plants. 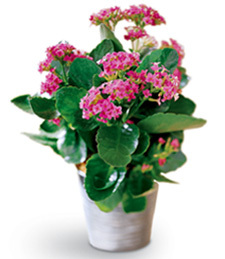 A beautiful pink blooming plant adds a splash of color, making this a truly special occasion. 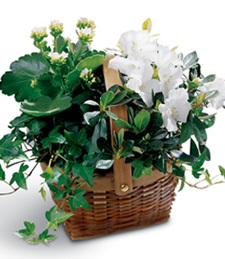 This charmingly Earthy basket brims with a lush blend of green leaves and blooming white flowers, making this arrangement like a miniature garden, bursting with life and color. 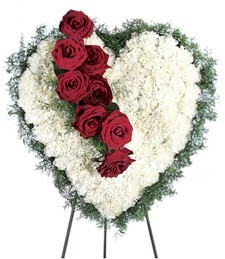 Send it today to someone you love! 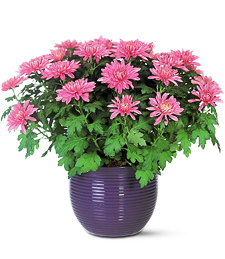 Lusciously lavender, this charasmatic chrysanthemum is a true ode to nature's brilliant beauty and ravishing radiance. 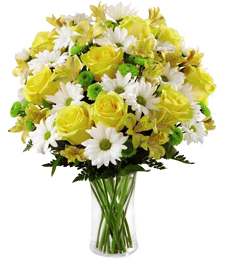 Fresh, fragrant flowers always make a wonderful, sweet smelling gift! 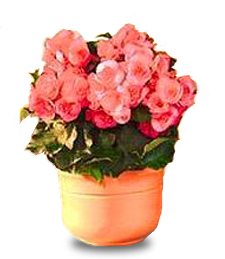 Radiate the warmth and fanciful beauty of nature with this becoming begonia arrangement, full of vibrant color and sincere sentiment. 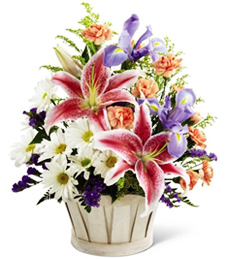 Express yourself in style--send today! 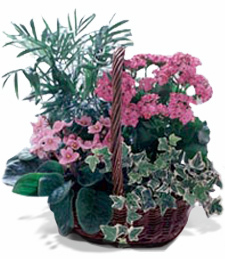 This beautiful plant arrangement is brimming with blissfully blooming flowers of pink and white, making it a visually delectable treat for a treasured friend or loved one in your life. 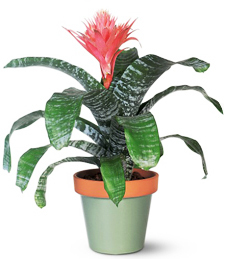 Make a warm and tender statement with the exotic beauty of a blooming plant! 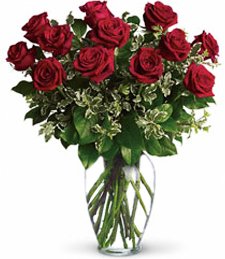 Give the gift that keeps on giving�order today!